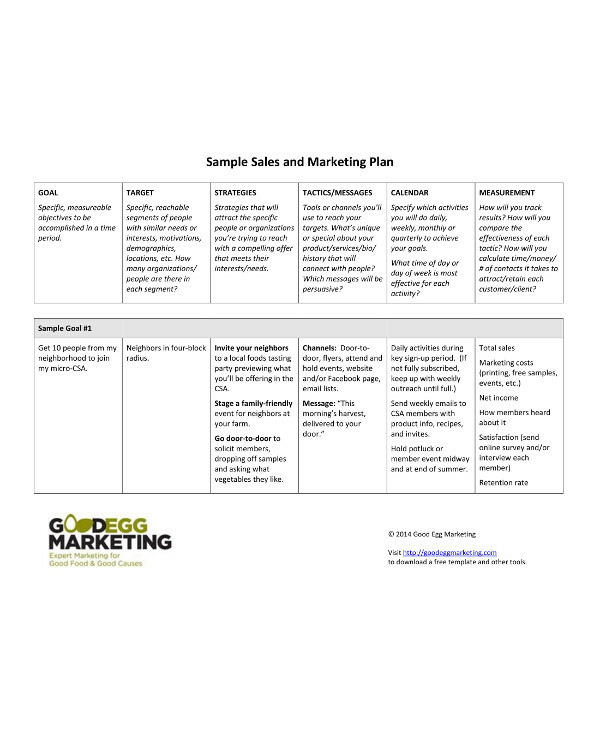 However, many marketers would still find it hard to create a sales plan that would actually work.Before you go out there and market and sell your products and services, you need to have a sufficient sales plan that would cover the tasks and objectives that you are going to do and must achieve toward having a successful implementation and increase in your sales. 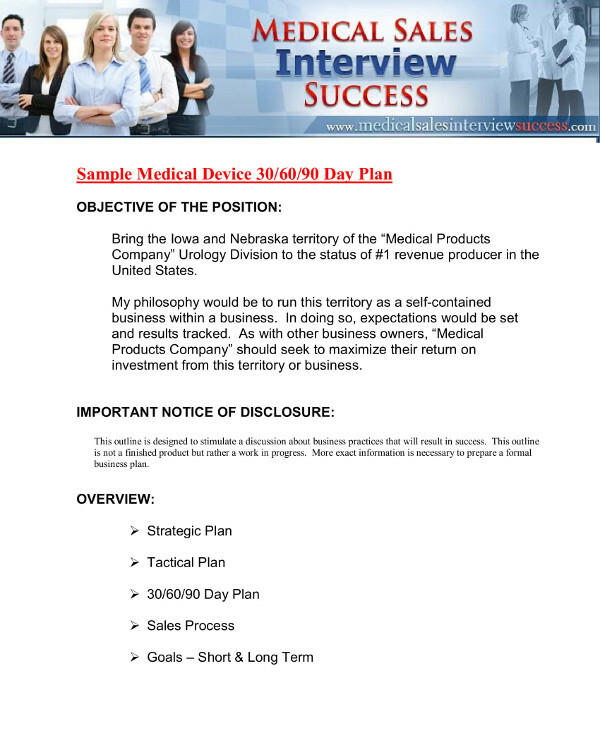 Hence, in this article, you can find examples of different sales plan that are actually useful in your operations. 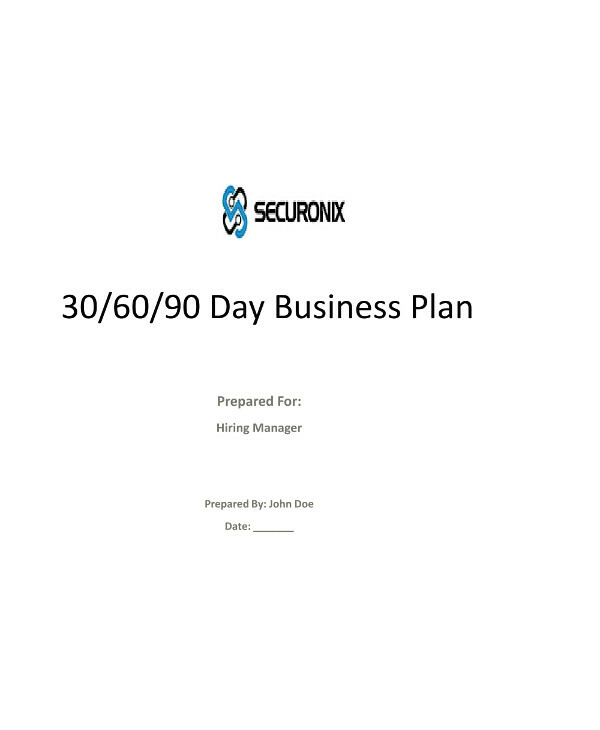 Check them out in the next section.You may also see 90-day action plan examples. 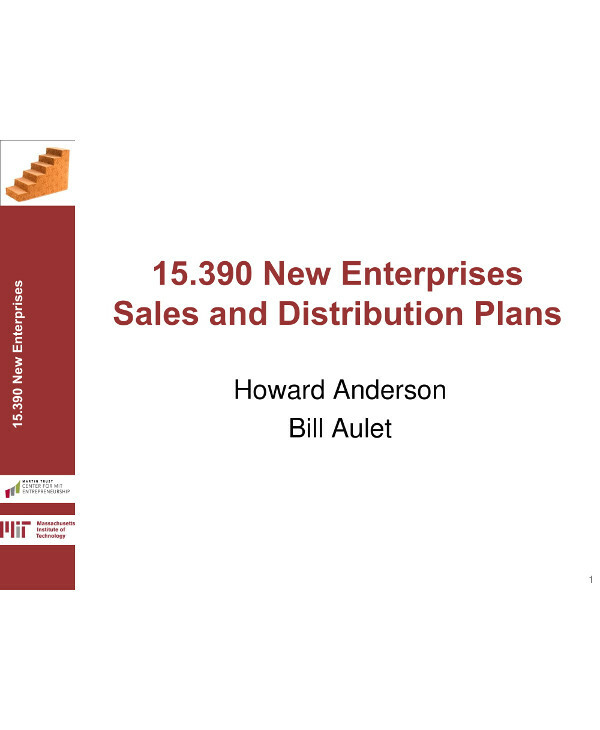 In planning, especially in sales, you need to create sales plan that is effective in achieving your planned sales goals. You must carefully set plans in order to have a smooth ride toward what you are trying to achieve. 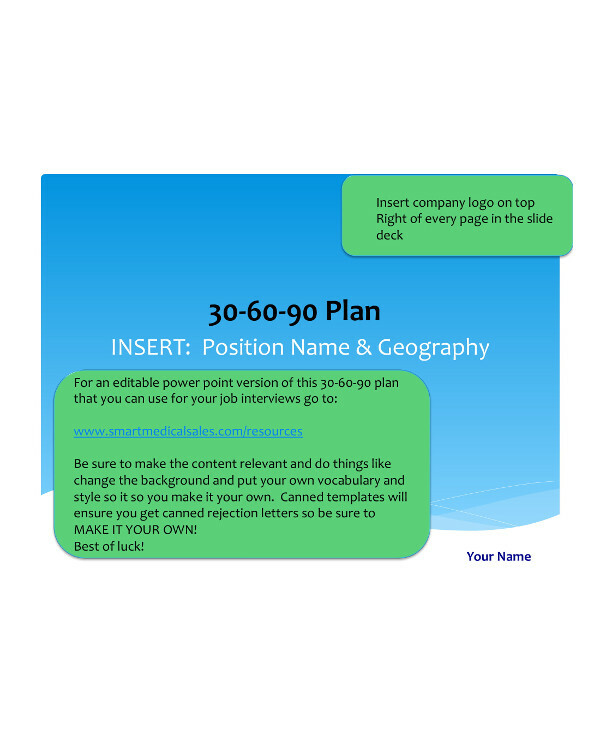 You want that everything is set in place before your plans are placed into actions.You may also see marketing action plan examples. Hence, your plans must be something that can be easily understood and it must specify the way on how you can achieve your desired goals. 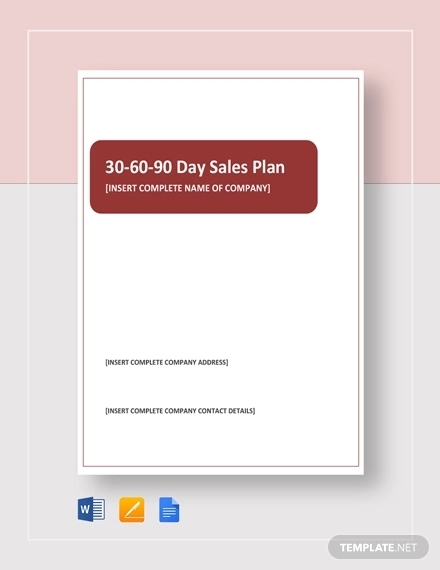 Here are some steps that you must consider when creating a sales plan. When you make a forecast for your sales, make sure that it is based on your assumptions about your market. If you have assumptions that the market is going to decline, you must not forecast an increased sales as this just does not make sense and is contrary to your assumptions. Always consult the team when making decisions as it is really true that more heads are better that one. Not consulting will result to limited ideas and opinions. Maybe there are many other members of your team who probably have more knowledge about your customers. Thus, ask their opinions, give them time to talk and listen to them, and come to an agreement about your sales plan. Next, you must clearly define your deadlines for the small tasks that you are working on. These are called milestones which are helpful in tracking whether or not you are still on the right path as regards your sales plan. 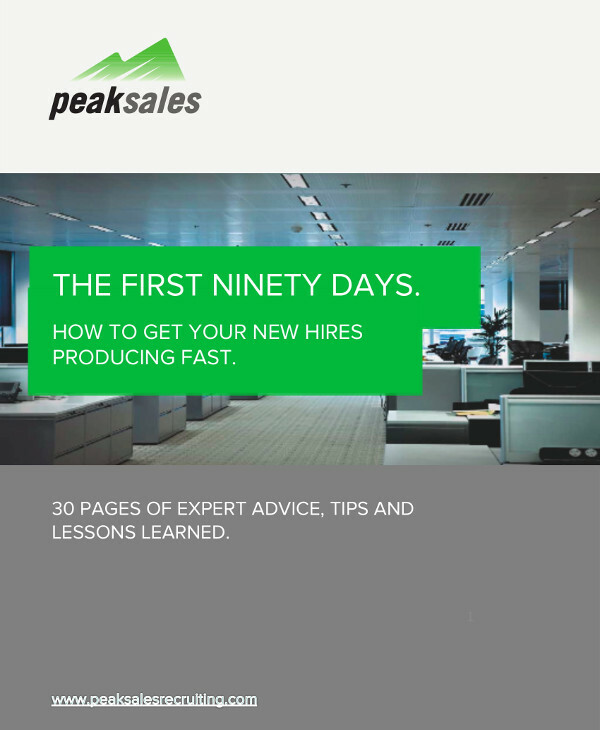 Finally, set individual milestones for your sales team so you can keep track on what they are doing and how close they are to achieving the desired outcome. A market niche is something that would help you focus on your strengths and what you can do and offer to your market. The more visibility you can have in your niche, the greater the chance that can hit the goals as well as milestones in your sales plan. When you perfectly know and understand your target market, you can use this as your advantage in creating an ideal customer profile which you can set as your basis when you want to launch a new product or services. 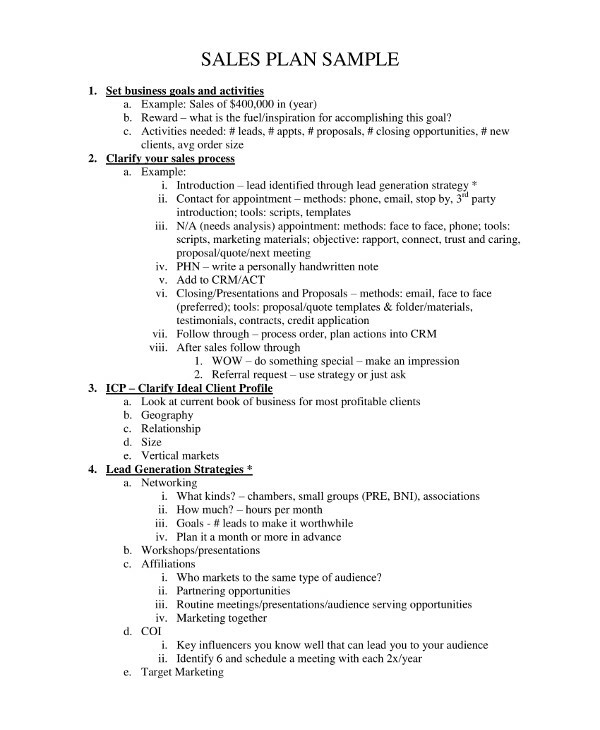 The moment that you look up the profile, you can immediately know how and what to sell to your customer because you have already understood and know his or her wants and needs.You may also see project action plan examples. For you, what are the significant features for this product? How much would you allocate for this? Currently, how are you solving this problem? On the other side, why do customers buy from our competitors and not us? Why do other customers not buy at all? What do we need to do in order for us to be successful? Since you already know the types of customers that you are after as well as the methods on how you are going to sell your products and services to them, you must also build a list of prospects to test out your theories. This will help you try and test whether your methods will work or not and whether or not you will put this section in your sales plan and put them into action. You must also measure how much you have achieved so far and how much more you need to do to achieve what you have planned. 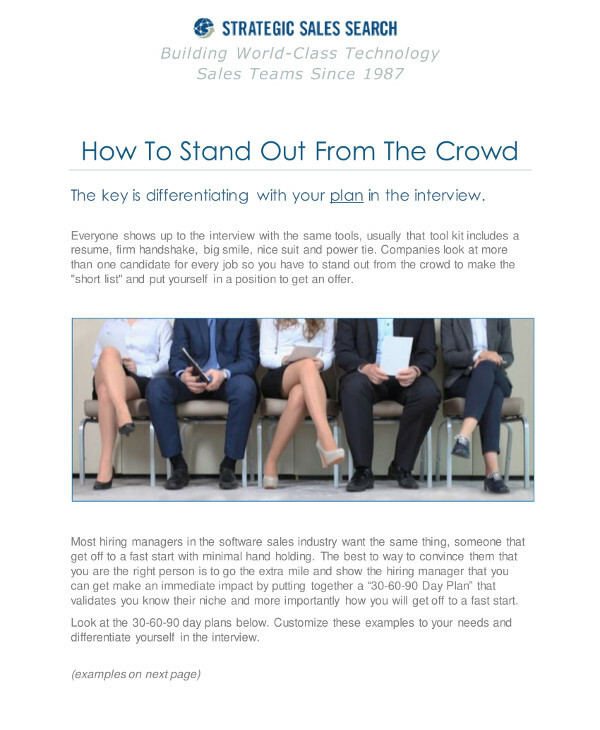 Additionally, with proper implementation, you can surely have a great kick start in your sales and marketing. No doubt, you will never be one of those companies that shut down during their first year of operation. 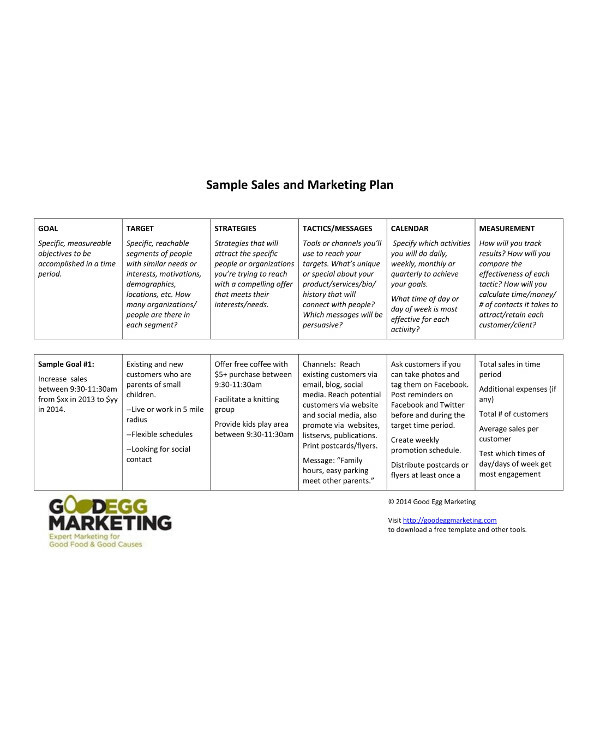 With the right marketing strategy and materials, your plans would actually work toward achieving your sales goals.